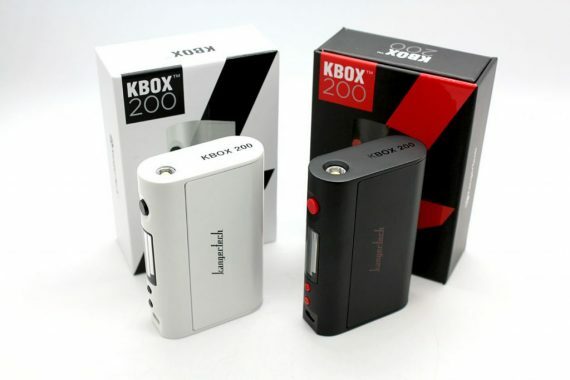 Kangertech introduces an incredibly compact, versatile and intelligent 200W Temperature Control device, The KBOX™ 200W Mod! Powered by dual 18650 removable high-drain batteries, the KBOX™ 200W uniquely features numerous TC modes (in addition to regular Wattage Mode) to work with almost any wire! 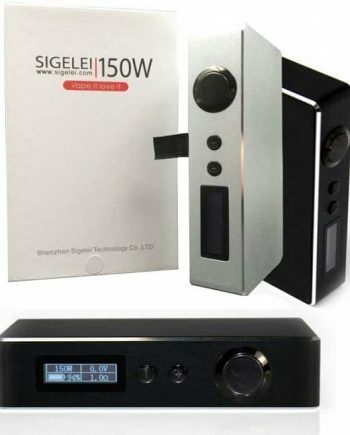 Also, featuring a PCB board-controlled Temperature Regulation system that continually checks coil temp 1000 times per second to ensure consistency is achieved for a smooth vape. With its recessed, spring-loaded copper contact 510 pin, the KBOX™ 200 also fits flush with any 22mm tank or RDA you can throw at it. And with upgradable software via micro USB cable, you can always make sure to have the latest firmware installed. Even upload custom logos to display on the OLED screen. 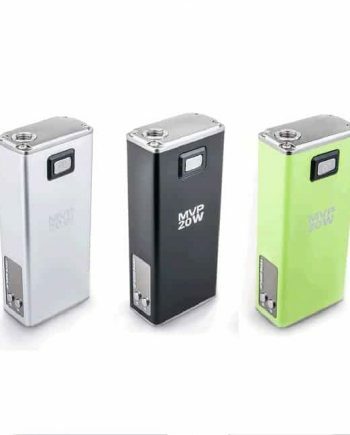 Solidly built from a zinc-alloy shell with excellent ventilation, the KBOX™ 200w has overall outstanding fit and finish with clicky buttons and no rattles. 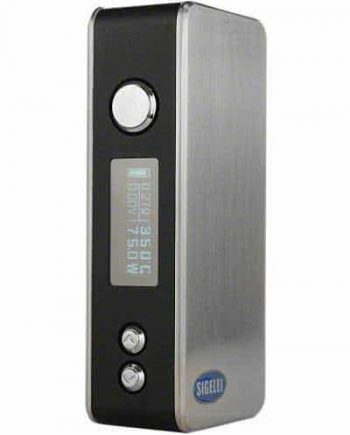 It may be one of the smallest 200W box mods on the market today but it packs a serious punch, capable of firing sub-ohm coils down to resistances of just 0.05 ohms (in TC mode). 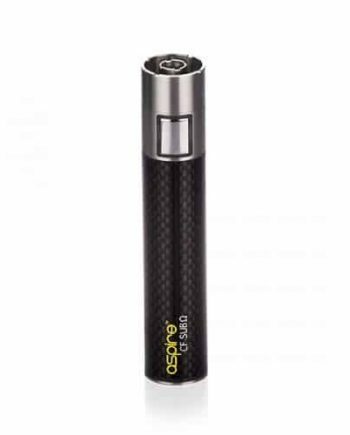 NOTE: Requires Two (2x) 18650 high drain batteries (SOLD SEPARATELY).